If you've been out and about lately, then you know it's beginning to look at like Christmas. If you want to start your shopping early, I suggest you check out BlyDesign. 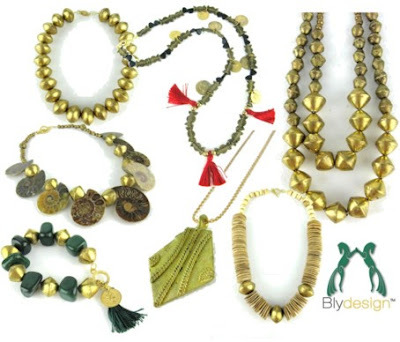 Their jewelry is not only chic and stylish but reasonably priced. I've already been picking out a few things for myself and my friends on the "nice" list. If beautiful baubles aren't for you, they also offer cool coaster and cabinet knobs. Oh, and the best part is that Habitually Chic readers can save an extra 25% off until December 1, 2010 with code HC25. Happy Shopping!